Every donation, no matter how large or small, helps us strengthen our programs and work to ensure that everyone has access to life saving surgical care wherever it’s needed most. You’re just a click away from making a profound difference in someone’s life. Mission: Restore welcomes volunteer plastic surgeons from all over the country to help train medical professionals in developing countries. We match the skills and experience of our volunteers with the specific needs of each location. 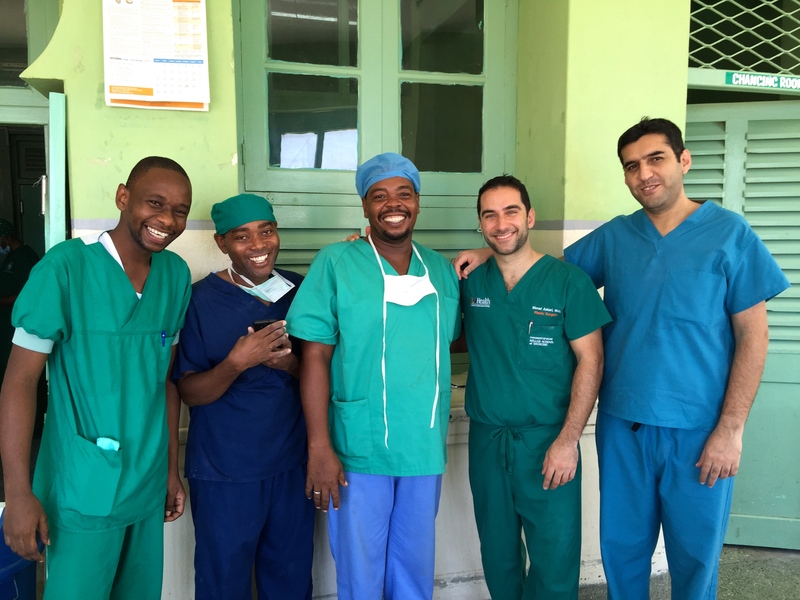 Our volunteer surgical training trips are generally one week long but we are seeking volunteer surgeons who would like to make a long-term commitment to our medical education and surgical training program. Where you can volunteer depends on Mission: Restore’s trip schedule for that particular year. Please understand that the countries we visit and the dates we travel vary from year to year. We are a small dedicated team and always welcome support from volunteers. Have a skill set and a few free hours? We’d love your help! If you have specific ideas about how you would like to contribute (administrative support, fundraising ideas, etc), please send a detailed message with your experience, area of interest and level of time. If you are interested in a more structured internship send a detailed message with your experience, area of interest and level of time commitment. This is a non-medical fellowship, geared toward recent college or graduate school students with an interest in medicine, global health and international development. The position is volunteer-based and fellows work independently for a minimum of 3 months on the ground with our local partners. Click here to download a description about the fellowship.